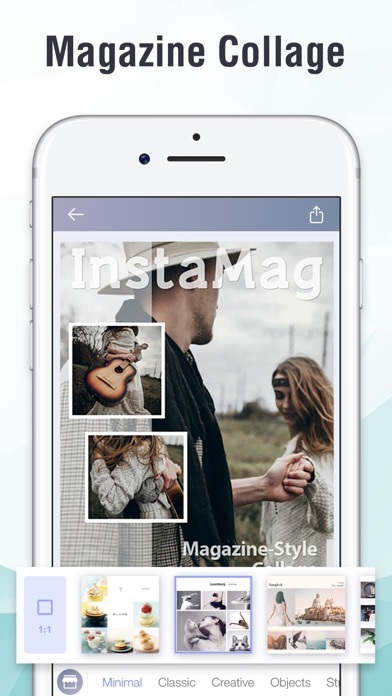 * Over 50 Million users liked InstaMag. * Over 300 elegantly designed themes in Magazine Style. 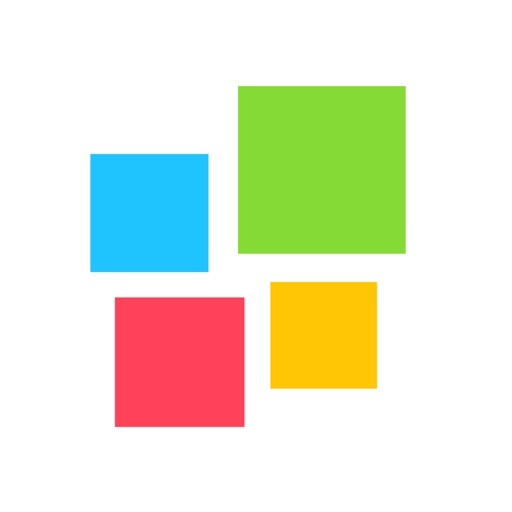 * Over 10,000+ possible layouts in Modern Style. 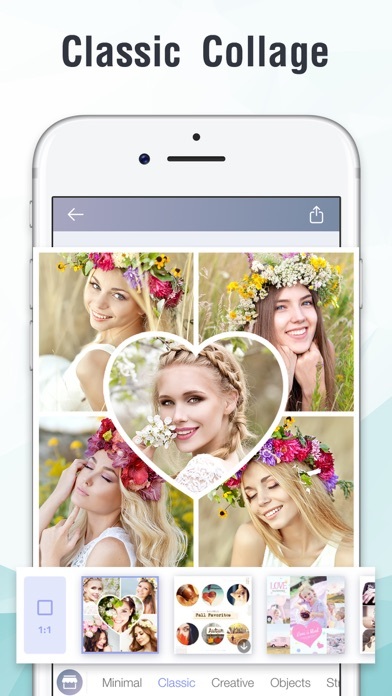 Create amazing-looking collages in seconds! CREATE THE MOST BEAUTIFUL COLLAGE! Collage will never be generic again! 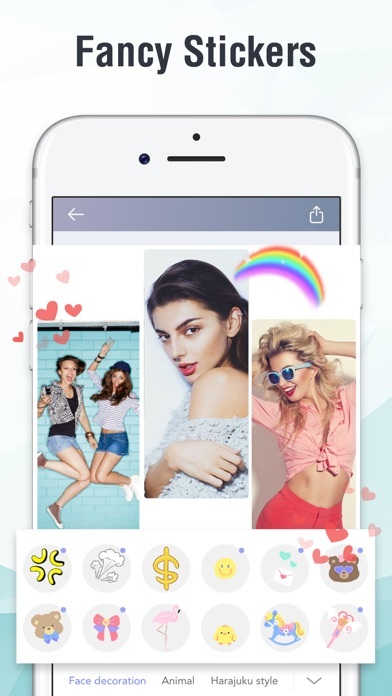 Choose from 200+ elegantly designed styles and instantly create Magazine-Style collages that look better than other collage apps! A great new feature that allows you to change the layout with a single tap! Now you can have different layouts within a style! This style is for the creative minds. Choose from 60+ cool magna styles while adding text bubble, stickers, and screentones! You can create limitless manga pages! Simply tap the photo to add text bubbles, choose from a variety of fonts and alignment. Industry’s FIRST of its kind. 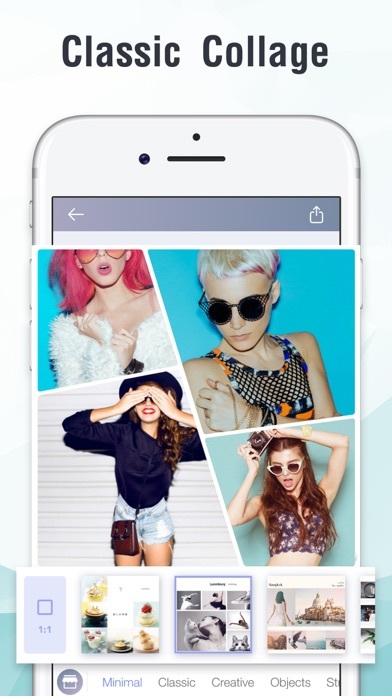 MODERN STYLE allows up to 12 photos, and over 10,000 possible layouts! 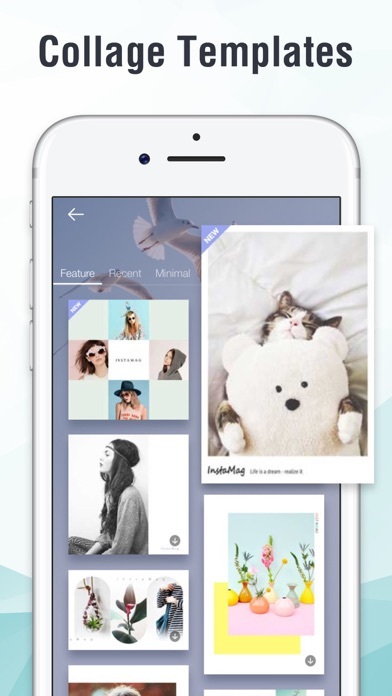 Just pick photos you like and let us decide the layout for you automatically. If you want to see other layouts, just press next button to go through all the possible combinations. Add context info - WEATHER, LOCATION, FEELINGS…etc - to your collage and spice it up! Tap on some of the INFOBOX to edit its content. You can also change background colours and textures. Support iOS 5.0 and above.